Ewan at the Tweed Run Londres 2011. 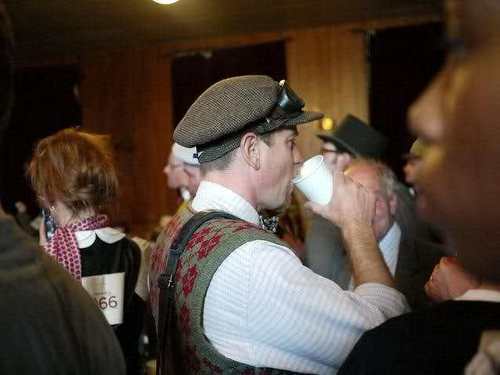 Ewan participated in the Tweed Run Londres on April 9th. Wallpaper and background images in the Ewan McGregor club tagged: ewan mcgregor tweed run actor film.